Wireless Home Security Systems, Business Alarm Systems, and Existing Alarm Monitoring in Highland Park! 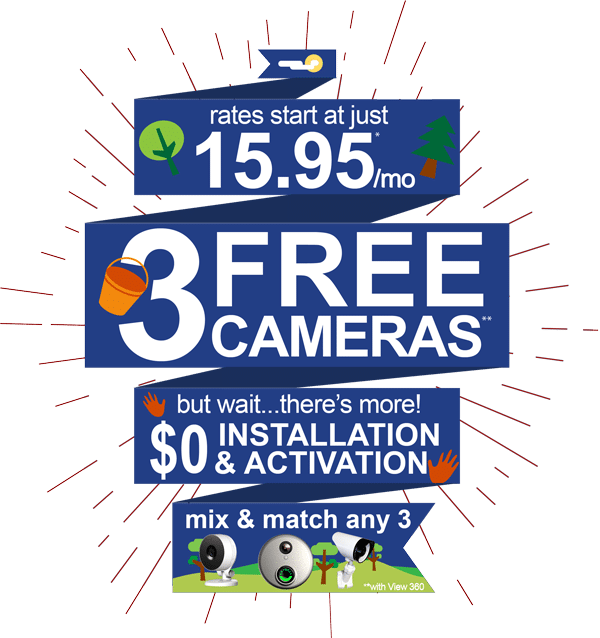 We have a reputation at Fort Knox Security Systems in Highland Park for having the best value of all the home security companies in Highland Park. This is possible by our superior service, affordable rates, and monitoring our alarms at our monitoring station that is UL-listed. Because of the simple and cost effective experience guaranteed to the consumer, and the consultative sale process provided, Fort Knox is known as the premier provider of home security systems. You can do even more with Smart Home Security Packages such as view Live Video, Lock/Unlock your doors, Control your home’s temperature, Control lights, and even more! (see Smart Home packages here) Call now for details! Get Your System Installed Within 24 Hours! Fort Knox Security takes pride in capturing our customers’ confidence. Through our attention to detail and determination to keep you safe, we are able to maintain an A+ rating from the Better Business Bureau and continuously remain the highest ranked with online reviews and ratings. Our mandate is the same as it was at our founding over 14 years ago. We strive to achieve the highest level of customer service in our industry. Fort Knox Home Security Systems™ provides you with excellent protection for your home or business through the installation of a security alarm system. Some systems provided are business alarms, alarm monitoring, home security, and fire detection. On top of that, we will send our trained, licenced technicians to activate your alarm system. This way, Fort Knox Home Security Systems™ will be able to get you set up with our 5-diamond alarm monitoring. Contact us today!